Positive news for the manufacturing sector with output rising and more businesses reshoring, suggesting job creation and a boost to the economy in 2015. Signs are pointing to positivity for the manufacturing sector, with output on the rise and more businesses reshoring their production arms or choosing to source from British manufacturers. Here’s a summary of a couple of key reports that highlight the growing importance the UK manufacturing industry. There is general good news for the UK economy, which grew by 2.6% in 2014. This is the fastest growth rate since 2007 and the fastest growth rate for G7 countries last year. For manufacturing firms, the year has started well, with output rising in January and hitting a seven month high in February 2015. Manufacturing output is rising by around 0.5% per quarter according to the latest data from the Purchasing Managers’ Index (PMI). Considering that most of the growth has been in the domestic market, this is extremely positive. The latest Manufacturing Output report by EEF, the manufacturers’ organisation also suggests that 2015 has started strongly for the sector. 13% of manufacturers say output has increased over the past three months and 21% believe it will increase during the next three months. On average, all UK regions are expecting to see improvements in the coming year and many small and medium-sized manufacturers are planning to hire in the next quarter. However, some figures are down compared to the last quarter of 2014 and the report highlighted that developments in 2015, such as the election, budget and spending review, not to mention uncertainties in the Eurozone, could impact short-term manufacturing performance. The Alliance Project released a report suggesting that between 5,000 and 20,000 jobs could be generated by the UK textile sector within the next five years. The report ‘Repatriation of UK Textiles Manufacture’ says the textile industry contributes £9 billion to the UK economy, or £11 billion if the figures from sole traders and those who are self-employed are included. The in-depth study lasted two years and involved interviews with over 200 manufacturers, high street retailers, and university staff and students. The findings showed ‘a thriving and world class manufacturing base in the UK’. It highlighted a growing potential for the sector, with UK consumers increasingly demanding shorter lead times and produce that has been made in the UK. As costs in developing countries rise, the UK is improving its competitiveness, particularly for high end and mid-market apparel. However the report also stated that skills shortages are a barrier to growth and that more needs to be done to change perceptions of the industry to encourage skilled workers into the sector. In the 1980s and 90s many companies chose to move their businesses to overseas locations that offered cheaper production costs. However the tide appears to be turning, with more businesses reshoring, bringing their manufacturing processes back to the UK. 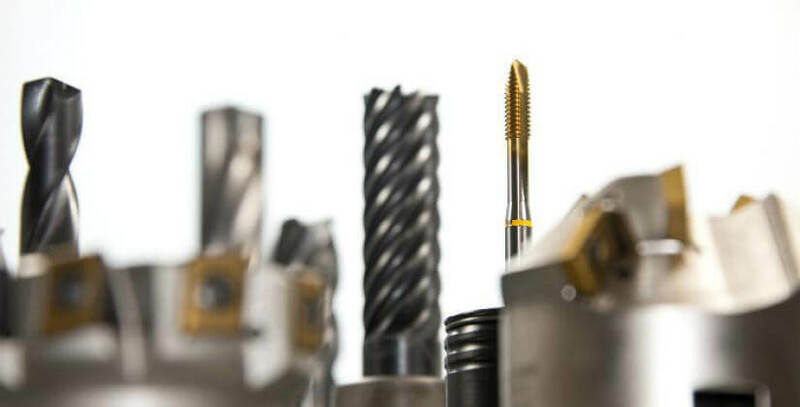 Data from the EEF last year indicates that one in six UK-based manufacturers has brought their production back to the UK within the last three years. The main reasons for this were to improve quality and delivery times plus to improve the certainty of delivery times. While developing countries still have lower production costs, wages in these areas are rising and problems such as transportation times, costs and delays are making the UK more viable once again. The UK also benefits from a reliable energy supply and a good infrastructure to support transportation and supply chains. Ernst & Young estimates that reshoring could benefit the UK economy to the tune of £15 billion and create over 315,000 jobs. In their report, ’Reshoring – Time to Seize the Opportunity’ they claim that reshoring could also help to rebalance the economy, with regions other than London most likely to benefit. This includes the North West, South East (excluding London) and the West Midlands. The report also calls upon the government to support reshoring by helping to improve the key skills of workers, access to finance and tax breaks. However, the report concedes that reshoring is not guaranteed and it is not likely to occur in all manufacturing sectors. In agreement with the Alliance Project report, it stated that most likely markets to reshore are those where quality is important, such as high end clothing brands, which need a more highly skilled workforce.